Peggy Outon on 90.5 WESA – Listen! 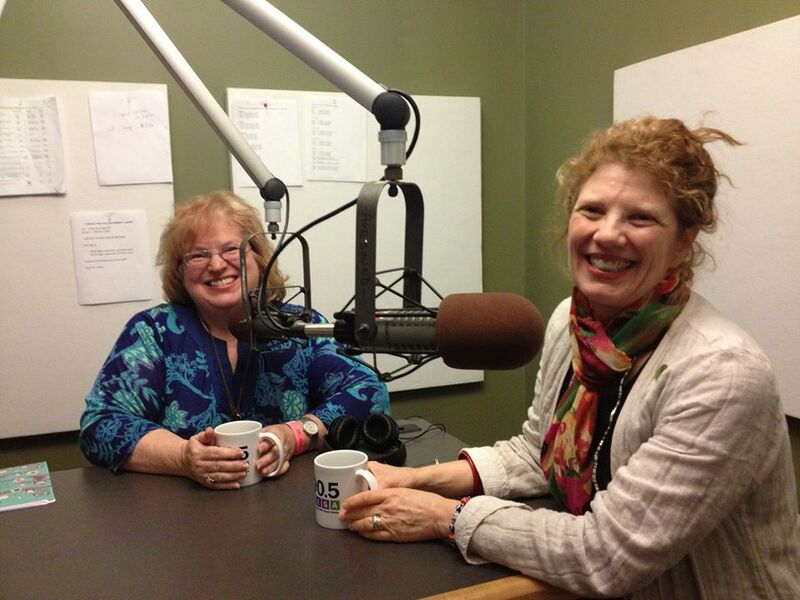 Rebecca Harris, Executive Director of the Center for Women’s Entrepreneurship at Chatham University was kind enough to welcome our own Peggy Outon on Essential Pittsburgh on June 11 to chat about “The Business of Nonprofits” and again on June 18, where Peggy talks about the 74% project. If you haven’t already, take a listen to both programs online!